If you haven't got your tickets, don't wait! 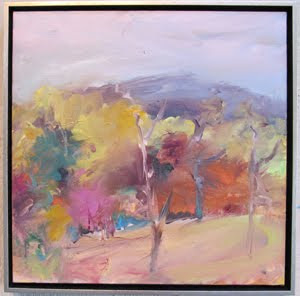 Set in the beautiful gardens of Casa Maria in Greenwood, this is going to be an enchanted evening of cocktails, conversation, dining under moonlit tents, and a silent art auction - with scores of paintings from your local favorite artists. Not to mention the live auction of irresistible getaways. At the end of the evening, kick off your shoes and dance to the swinging music of Johnny Hott's Piedmont Souprize. For an exquisite appetizer to the evening, include the private recital at 6 pm with acclaimed cellist and VCCA Fellow Tanya Anisimova. From the former Soviet Union, Tanya is described by Maestro Zubin Mehta as, "An exceptional talent..."
A reception for A Retrospective of Aunt Be, featuring Doni Guggenheimer and works from the Bethea Owen estate, took place Sunday May 1 at the Lynchburg Arts Club. 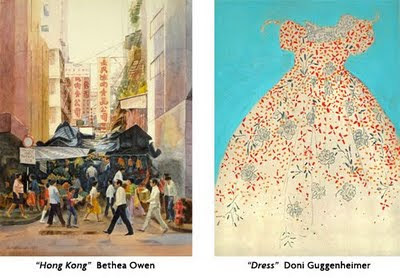 The show is open May 4 - 15. Click here for more information. What a night! 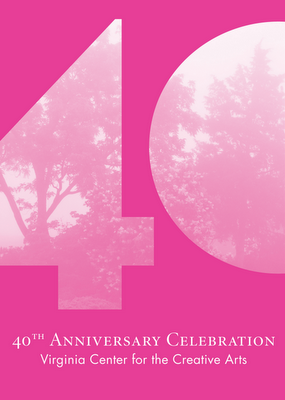 VCCA in NY for 40th Celebration! 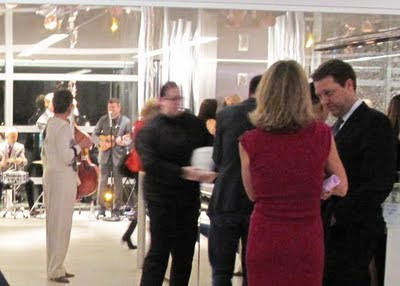 With spectacular night views of the East River sparkling in the background, friends and Fellows celebrated VCCA's 40th anniversary at the gorgeous new Apella in New York. VCCA Fellow J. Walter Hawkes and his band, the J. Walter Hawkes Trio kept things humming with hot, jazzy music. VCCA Advisory Council member David Del Tredici played a selection from his work, Three Gymnopedies: My Goldberg Fantasy of a Cherished Name, an evocatively beautiful Satie-like variation on the bass line of Bach's Goldberg Aria. Thank you all for donating your time and talent! Photos of the event will be posted soon! 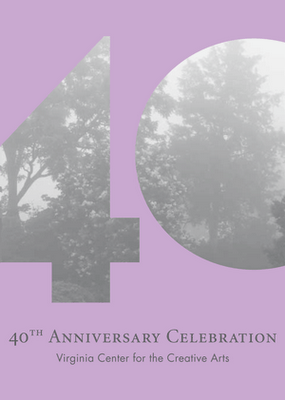 VCCA is having a 40th Anniversary Celebration tonight at Apella at Alexandria Center in New York. The event will honor our Advisory Council, four of whom will be in attendance: Teresita Fernández, Alice McDermott and Naomi Wolf with a special performance by David Del Tredici. VCCA Fellow J. Walter Hawkes will be playing with the J. Walter Hawkes Trio - and there is a live art auction of fabulous works by VCCA Fellows. So if you're in the Big Apple - don't miss this! For more information or for tickets: click here.